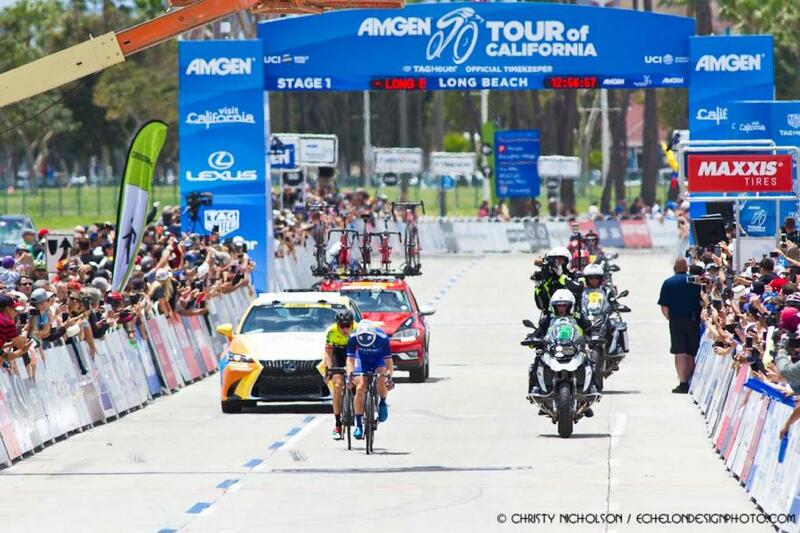 The 2019 Amgen Tour of California will be the longest and most challenging in its 14-year history, with details announced today by AEG, owner and presenter of America’s only UCI WorldTour race. With seven new courses between them, the Amgen Tour of California Women’s Race empowered with SRAM will run concurrently May 16-18, using many of the same routes as the men’s course. Also the longest women’s race in event history, the 177.8-mile, three-stage road race course will see the athletes climb more than 20,800 feet, including eight QOMs. Covering part of the 2019 Amgen Tour of California course on the steep hills of Mt. Baldy near Los Angeles, the annual L’Etape California by Le Tour de France public ride will return to Southern California this spring to take cycling enthusiasts on a mountain adventure. Riders of all levels can experience the essence of the Tour de France one month before the watching the professionals attack the Alps. Participants can expect spectacular views, peaceful twisting roads, and an abundance of climbing in this year’s edition. Save the date of Sunday, June 9, 2019 and stay tuned for more details on registration opening on February 20, 2019. Following the awards ceremony, the Rose Bowl will be hosting the inaugural Rose Pedal open streets event, where attendees can cycle, run, or walk the closed course and participate in fitness activities for the remainder of the day.